Some people may use the term “shy” about themselves or others, but really mean highly sensitive or introverted. Shyness – as a form of anxiety – should be clearly distinguished from the personality traits of introversion and high sensitivity, although all three can overlap in ways. See my article Shyness, Introversion, Sensitivity – What’s the Difference? for more. 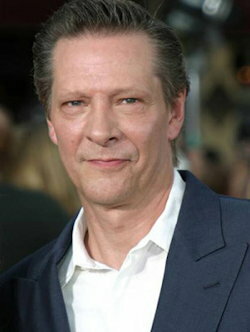 “I am very sensitive to the interactions I have with people. “Whether it’s a momentary glance in an elevator, or a deep philosophical conversation over dinner, or a brush-by in a café, I feel (sometimes exhaustingly) attuned and affected by the subtle exchanges that pass seemingly benignly between us as human ships. From Why Struggling for Power Is Pointless by Alanis Morissette. 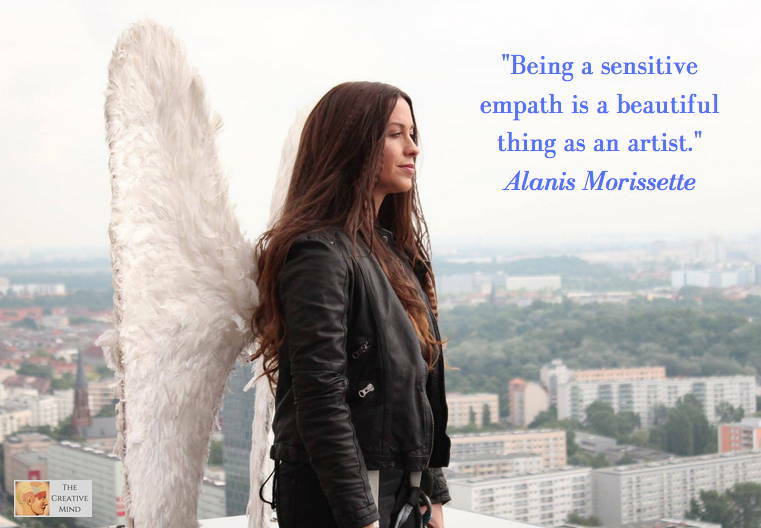 Photo from Facebook/Alanis Morissette – quote added by me, Douglas Eby. https://youtu.be/7q0reAgBMYA [Link is to Alanis Morissette – Guardian (OFFICIAL VIDEO). “I get maxed-out more quickly than some, so it’s my responsibility that I schedule little mini-breaks throughout the day, and have enough sleep. Read and hear more comments in a brief audio clip in the post: Cheryl Richardson and Alanis Morissette on High Sensitivity. Sensitive – The Untold Story is now available on Amazon. — “A groundbreaking documentary about the temperament trait of high sensitivity found in 20% of the population in both men and women. Based on the findings of bestselling author-psychologist Dr. Elaine Aron…” Follow link to rent or buy the movie. Also see video about the movie “Sensitive–The Untold Story” in article: Elaine Aron on the trait of high sensitivity. See video about her book and info about her course “The Art of Empathy” in the post How to Be Empathic – Karla McLaren on Healthy Empathy. Take two free questionnaires – EMF Exposure Quiz, and Highly Sensitive Person Quiz on the BioElectric Shield site. “I was very shy in middle school through high school. I dressed to disappear. That’s also a reason why acting was so exciting. “I was more comfortable putting on a costume and pretending I was someone else than showing who I actually was. “So I flew under the radar and wasn’t into wearing anything too loud. I had very long hair, and I didn’t even want that to be showy, so I would wear it in a ponytail every day. That was a uniform to me, to not wear my hair down. “It’s the only thing that I ever wanted to do. When I realized I could pursue my passion and get paid for it, there was nothing else I ever wanted to do. 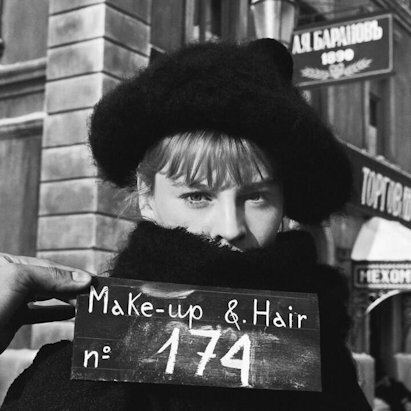 I was a very, very shy child, and acting was an escape for me. I think a lot of actors say that. 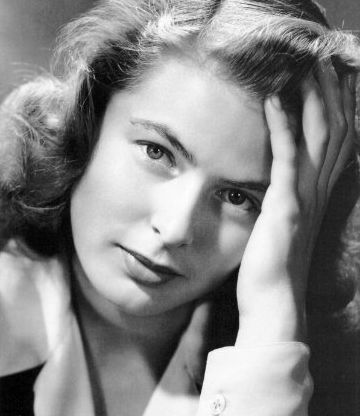 “At the time, I was much more comfortable pretending to be other people than being myself. Acting really helped me get out of my shell. I wouldn’t necessarily call myself shy now, but it was a real problem for me as a child. “I am not an adult, that’s my explanation of myself. Except when I am working on a set, I have all the inhibitions and shyness of the bashful, backward child . . .
One of the problems in using labels like ‘shy’ is it is often too casual and even inaccurate. Is it an informed identification of shyness as social anxiety or social phobia? Or is it simply a reference to someone preferring to be less social than “expected” in an extroverted culture – especially if they are a performer? “I’m not comfortable being a ‘front’ person, a sort of Joanna Lumley. “She does it so well and enjoys it, but my job is to act. I don’t have the confidence to be a personality. “I’ll be honest with you, I’m a little bit of a loner. It’s been a big part of my maturing process to learn to allow people to support me. From 35 Quotes For Introverts by Christopher Hudspeth. Why would Introversion fit so well with creative expression? “I like getting my energy from dealing with the ideas, pictures, memories, and reactions that are inside my head, in my inner world. “I often prefer doing things alone or with one or two people I feel comfortable with. “I take time to reflect so that I have a clear idea of what I’ll be doing when I decide to act. “I had been writing almost continuously since the age of six but I had never been so excited about an idea before. “After just being in New Mexico for two months, I realized that I could really work from anywhere. 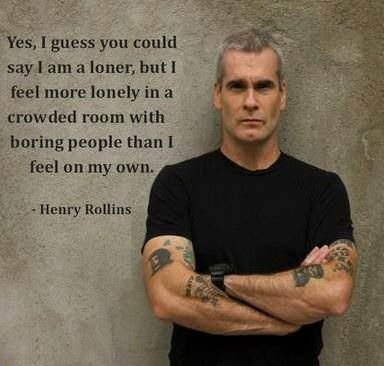 I am really a loner after all; I am really not a social person. From post: Tom Ford: I am really a loner after all, The Talks. Tory Burch is a fashion designer and founder of a $330-million-a-year international fashion empire, which has put her on Forbes’s Billionaire List. But she has said it was challenging for her in setting up her eponymous business. “I had never been to business school. I had never been to design school. It was a risk. It was putting myself out there in a way that was opening myself up for criticism. Related post: Ane Axford and Marie Forleo on Being a Highly Sensitive Entrepreneur. Also see video interview: Tory Burch: Women Should be as Ambitious as Men. “I graduated high school and I didn’t have a skill set and I didn’t want to go to college. I needed a job. This is what I could do. And I like it, but it can be very painful. You feel so vulnerable all the time on set, so exposed. In the same article: Rebel Wilson, Gwen Stefani, Nicole Kidman, Kim Basinger, Taye Diggs and others. Being highly sensitive increases our vulnerability to anxiety and depression, which for many of us go together to some extent. One form of anxiety can be a great discomfort with attention – even if you are not a performer or speaker – and possibly stage fright or public speaking fear for people who choose to perform or go on any kind of stage. [Interviewer:] I’ve read that earlier on in your career that you had issues with stage fright. And I also found a quote from you in another interview that while shooting the cover for ‘Pain Is Beauty’ you wanted to be ‘covered,’ or veiled. Are those two things linked? Are you not really interested in being highly visible? “It’s something that I struggle with; I probably always will. When I was first starting out and first playing shows and stuff I had a really hard time being on stage. “I’ve always loved recording and writing music and when it came time to actually be in front of people performing it just felt really weird, really unnatural for me. “So it took a long time to become even remotely comfortable with it; but I’m getting a little bit better at being comfortable on stage. “I do still have rough nights, or even rough moments during a set where I just want to run. I started wearing the veil as sort of like this nod to a funeral march or something; I decided to start dressing up and try wearing this ‘costume’ and I found that it actually helped me to get over this stage fright a bit. “It’s very childlike, I guess, but I felt kind of invisible. So I did that for a couple of years after my first album came out, but I knew eventually I needed to just get over it and stop wearing it. But it definitely sprung an interest in dressing up and in fashion for me. From interview with Chelsea Wolfe on her site chelseawolfe.net – also the source of the photo, and where you can hear and purchase her music. 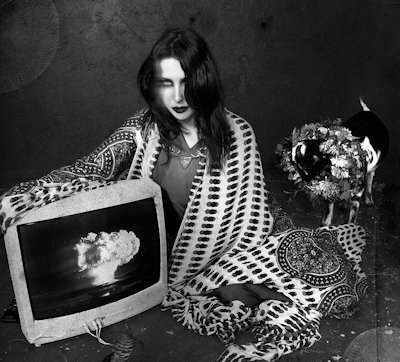 From article Chelsea Wolfe announces new album, Pain Is Beauty by Chris Coplan. From Lorde admits to crippling stage fright, by George Palathingal, Brisbane Times, Nov 7, 2013. “I’ve always been into the idea of confidence. Like, I called my record ‘Pure Heroine,” she said. “Even my stage name is kind of cocky or grandiose.” … “I get paralyzingly nervous a lot of times, so I tried bravado,” she added, quoting Kanye West’s “Dark Fantasy” (“Me found bravery in my bravado”). From Lorde covers Rolling Stone, talks Taylor Swift and boyfriend photo, By Nardine Saad, latimes.com January 23, 2014. 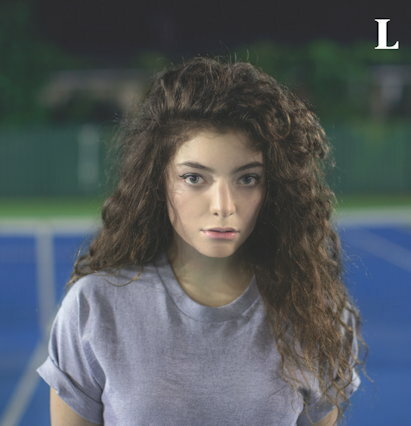 Photo from facebook.com/lordemusic for her single Tennis Court. Sensitive to Anxiety and Depression. To Be More Creative Deal With Anxiety. 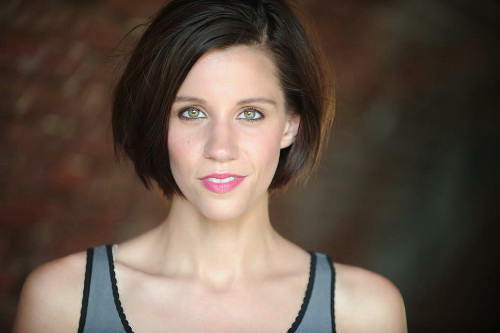 Judith Orloff, MD on helping actors deal with anxiety. Fear and trembling and an audience – heal anxiety. 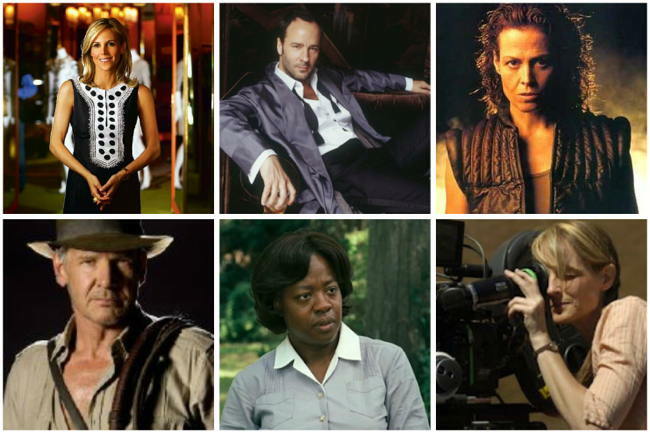 From my article: Actors and High Sensitivity – which includes Jennifer Beals, Nicole Kidman, Scarlett Johansson, Winona Ryder, and others. This sense of being an “outsider” as shy or an introvert is probably based in part on how much our culture emphasizes extroversion and sociability, plus commonly reported statistics over the years that introverts are in the minority. But the article Percentage of Introverts declares: “The real number based on the first stratified random sample by the Myers-Briggs organization in 1998 showed Introverts 50.7% and Extroverts 49.3% of the USA. Shyness or Introversion or Both? On her blog Quiet: The Power of Introverts, author Susan Cain notes Bill Gates is an introvert, but not shy, and Barbra Streisand, who famously suffers from stage fright, is a shy extrovert. Cain is author of the book Quiet: The Power of Introverts in a World That Can’t Stop Talking. Marti Olsen Laney, Psy.D., M.F.T., is an author, researcher, psychotherapist and authority on introversion. In this clip from an interview (for the Mensa Education and Research Foundation) she talks about introversion versus shyness. 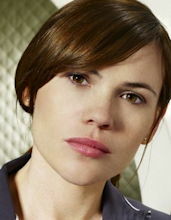 and many others – see more in my post: Marti Olsen Laney on Introverted Advantages. 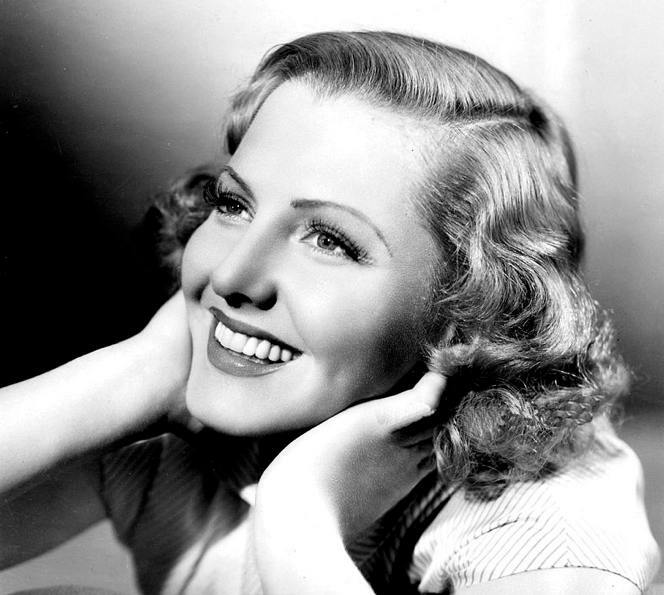 “I think I’m a weird combination of deeply introverted and very daring. Actor, director, writer Helen Hunt – from post: The Creative Personality: Both Extroverted and Introverted. Actor Sigourney Weaver – From post: Director Ang Lee: The Artist, The Introvert. One of the things I find really fascinating about a number of dynamic actors who have such power and presence in movies and on television, is they identify themselves as shy or introverted. Above quotes are from post: Gifted and shy – Jane Fonda, Evan Rachel Wood, Nicole Kidman. “It was so important because I felt like I found myself. I’m so shy. I spent so many years in insecurity but for some reason because maybe that movie was so controversial and I had to find my voice in order to defend my choices. From article Claire Danes on being shy and high achieving. Maybe part of this kind of pain is because in this culture, especially as a teen, we who are shy or introverted have been seen as “abnormal” – especially with statistics or at least presumptions from earlier eras that introverts were only about a quarter of the population. And aren’t we supposed to be “outgoing” and active members of some groups, if we are socially and psychologically healthy? Another comment on distress was made by the late novelist Elmore Leonard who once said, “I got into drinking because I was shy, somewhat introverted, self-conscious, and it brought me out. His perspectives may fit for other creative people who use drugs and alcohol – see my article Gifted, Talented, Addicted. “But shyness is learned, not innate. From my post Creative and Shy. “Do you know someone who needs hours alone every day? Who loves quiet conversations about feelings or ideas, and can give a dynamite presentation to a big audience, but seems awkward in groups and maladroit at small talk? “Who has to be dragged to parties and then needs the rest of the day to recuperate? Who growls or scowls or grunts or winces when accosted with pleasantries by people who are just trying to be nice? Steve Wozniak (at far right), who co-founded Apple with Steve Jobs. In his article “The Creative Personality: Ten paradoxical traits of the creative personality,” creativity researcher Mihaly Csikszentmihalyi, PhD (pronounced me-high chick-sent-me-high) writes that “Creative people trend to be both extroverted and introverted. “We’re usually one or the other, either preferring to be in the thick of crowds or sitting on the sidelines and observing the passing show. In fact, in current psychological research, extroversion and introversion are considered the most stable personality traits that differentiate people from each other and that can be reliably measured. More of his quotes, and perspectives by others on introversion, are in my book “Developing Multiple Talents: The personal side of creative expression. (Link goes to book site with reviews, excerpts). “We can’t underestimate the value of silence. We need to create ourselves, need to spend time alone. Also quoted in my article Being Highly Sensitive and Creative. 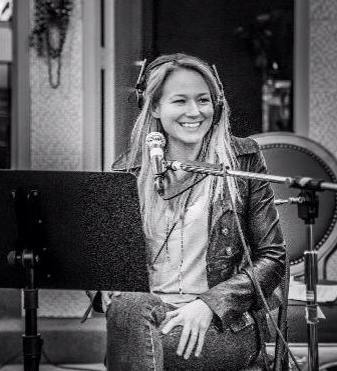 Photo of Jewel from her Facebook page. She refers to the book “Quiet: The Power of Introverts in a World That Can’t Stop Talking” by Susan Cain, and notes it discusses how “if you’re anything other than an [extrovert] you’re made to think there’s something wrong with you. “I feel like I’ve been given a lot of credit where it isn’t due that I don’t like to party. “The truth is that I’m genuinely a shy, socially awkward, introverted person. “At a big party, I’m like Bambie in the headlights. “I feel a pressure when I’m meeting new people because I’m aware of their expectations. That makes socializing difficult. From article: The Bloom of the Wallflower, by Derek Blasberg, Wonderland mag. February/March 2014 – for which issue she was guest editor. Emma Watson’s comments remind me of another dynamic and talented actor, who also has a compelling and graceful presence along with intelligence: Jessica Chastain. From my article Jessica Chastain and High Sensitivity. Read more of her comments in post: Introvert Interviews, with MaryBeth Schroeder (on the Introvertology site). See more quotes by artists in my article: Actors and High Sensitivity – Jennifer Beals, Nicole Kidman, Scarlett Johansson, Winona Ryder, and others. 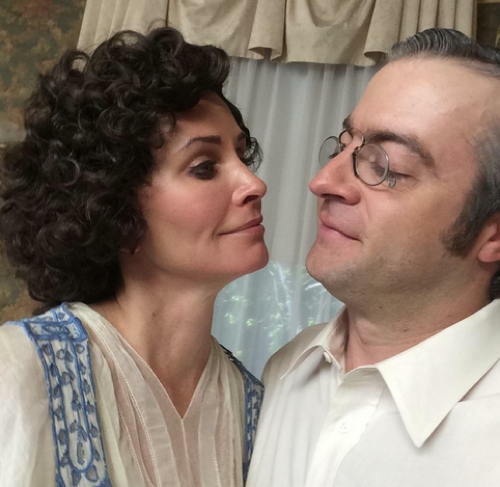 Photo: Courteney Cox and Derek Waters as Edith and Woodrow Wilson in an episode of the very fun comedy series ‘Drunk History’ – photo posted by Cox on Twitter. In her article The Gifted Introvert, Lesley Sword (Gifted and Creative Services Australia) notes, “Western civilisation today is dominated by the extravert viewpoint. Extraverts are more vocal than introverts and are more understandable than introverts. Those quotes are also used in one of my books – see excerpts at: Being Highly Sensitive and Creative, with more quotes by multiple writers. This feeling like an outsider is something I think many of us who are introverted and highly sensitive have felt, and it can be compounded by experiencing shyness. Charlie Kaufman is one of my favorite screenwriters; his movies include “Being John Malkovich”; “Eternal Sunshine of the Spotless Mind”; “Adaptation” and others. The bio on BeingCharlieKaufman.com says he was “introverted then [in high school and earlier] as he is now” but “Kaufman nonetheless appears to have been well-liked by those who knew him, though there’s little doubt he felt like an outsider. “Always very smart, he was a good student but not outstanding. Shyness can be a form of anxiety, and lead to social isolation. But many highly sensitive or introverted people, shy or not, choose a more solitary life to enhance their creative work. Musician Ani DiFranco produced her album, “Educated Guess,” entirely on her own. DiFranco: “The difference is solitude. I have it in my life now, and I didn’t for years, at all… now I’m alone on stage, it’s been like a year and a half, and I’m alone in my dressing room and I’m alone in my home. 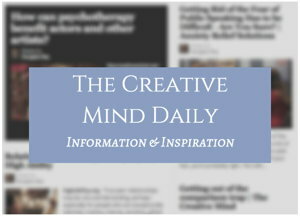 From article: Nurturing creativity in solitude. George Orwell chose to write “Nineteen Eighty-Four” while living in Barnhill (1946-1949), an abandoned farmhouse on the isle of Jura in the Inner Hebrides. From article: Solitude and creative expression. 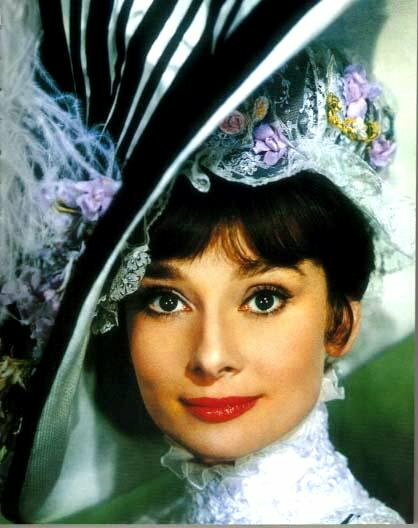 From post: Audrey Hepburn: Introverted and Highly Sensitive. Introversion has lately become a fashionable buzzword. There are many people who write about it knowledgeably, in the context of psychology and sociology, but there are plenty of examples of writing that is misinformed or dubious at best. Kaufman explains, “Actually, sensory processing sensitivity is not the same thing as introversion. There are plenty of socially introverted folks who can deal with loud sounds and bright lights, even though they may get emotionally drained from too many superficial social interactions. This quality of being inner-directed can enhance creativity in other ways. Hear more clips and read about other interviews in post: The Creativity Conference with David Burkus. “The glory of the disposition that stops to consider stimuli rather than rushing to engage with them is its long association with intellectual and artistic achievement. To be fair, much creative work is also accomplished by people who are more predominantly extroverted – and this quote could as well refer to the trait of high sensitivity. People – perhaps especially creative people – are complex. See long list of Introversion Resources (articles, sites, books). Emotional Health Resources: Programs, books, articles and sites to improve your emotional balance and wellbeing for a better creative life.